Home » Health & Wellness News & Articles » How are you progressing with your New Year’s resolutions? January always seems like the longest month of the year, and we all feel relived once we can change the calendar to February. Let’s admit it, many resolutions are made over the years, and by the end of this month, they’re long forgotten about. 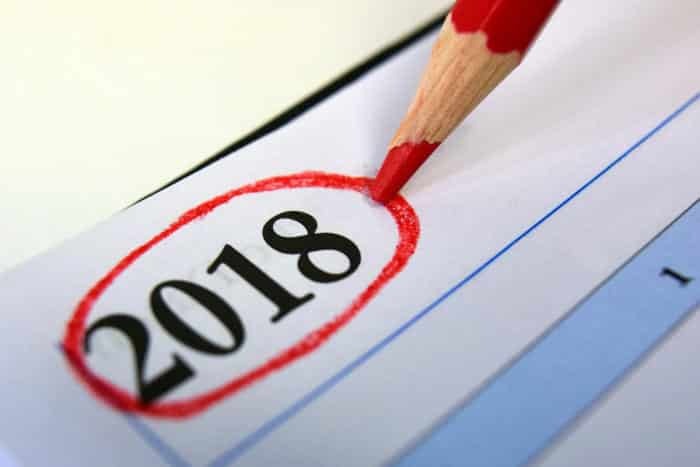 We have some top tips on how you make your New Year’s resolutions last this year, and be a more positive version of you. Many people fail because they set themselves too big a goal, or a goal which they cannot achieve. Start small, changing your lifestyle is a marathon, not a sprint. Make sure you give yourself small, achievable goals and you’re more likely to hit them. It’s ok to have more than one goal, but sometimes it’s hard to concentrate on more than one change at a time. If you know that you’ll struggle to make more than one change, don’t do it! Dedicate your time and effort to one and pace yourself. Sometimes, life gets in the way. If you haven’t reached your set target, don’t stress. Perfection doesn’t exist. However, determination is important. Remember to pick yourself up and carry on. A problem shared is a problem halved. It is not shameful to ask for help. Turn to friends and family for help no matter what your goals is. Whether it’s a gym buddy to motivate you to go to work out or a chocolate monitor to count the biscuits!